At EnviroProjects, you’ll find the experience and partnerships to address the diverse and technical requirements of contamination liabilities and real estate financing. 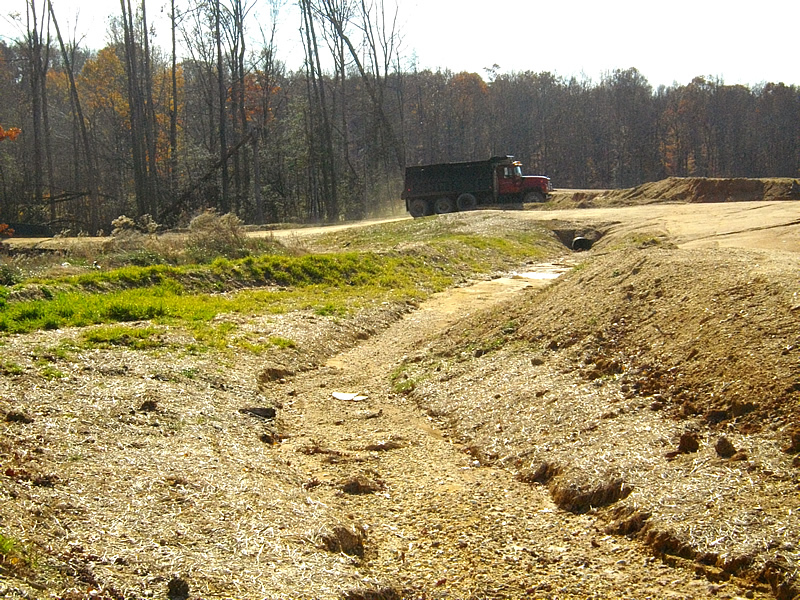 Whether your needs call for “innocent landowner” protection, HUD financing, contamination testing, or remediation; our personnel has the skills and experience to satisfy your needs and resolve any due diligence challenges. Manage commercial real estate bank financing transaction needs. 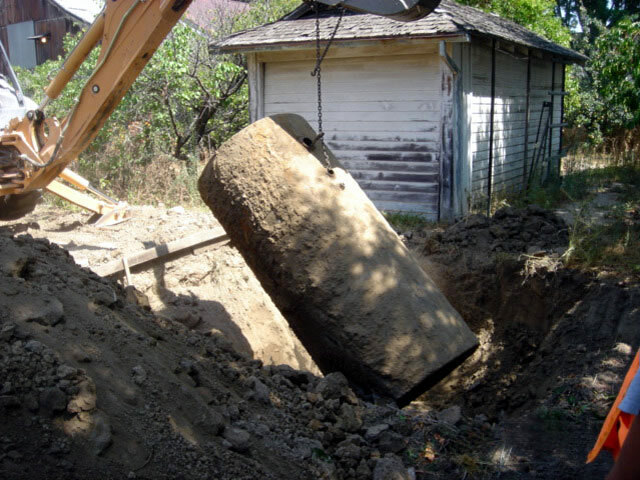 Address historic known potential contamination risks. Respond to recent discoveries and spill emergencies. Questions about our Due Diligence and Contamination Assessment Services?